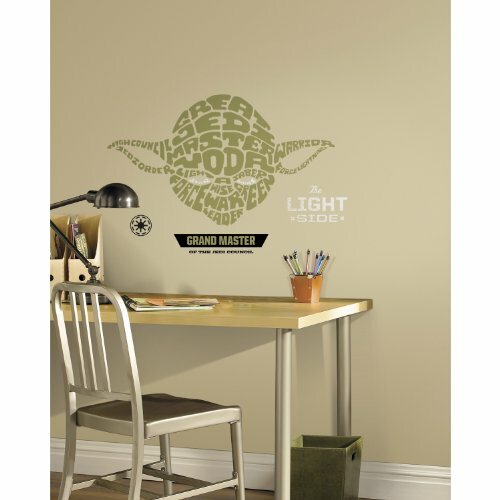 Check out these great iconic peel-and-stick wall decals featuring popular characters from the Star Wars saga. The faces of Yoda and Chewbacca and Darth Vader's mask are all drawn using important words from the interstellar classic. 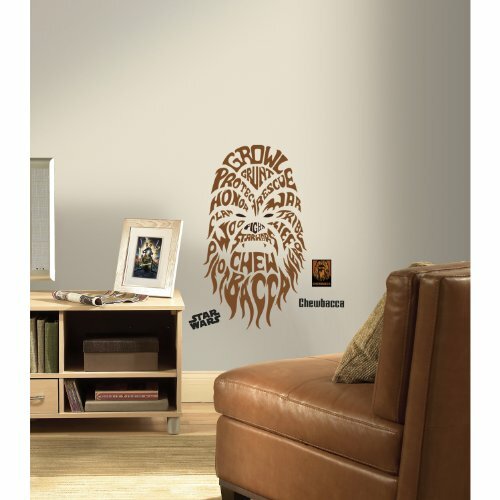 Chewbacca's face is depicted using text in Wookiee brown with hairy flair at the bottom so there's no doubt who you're looking at. 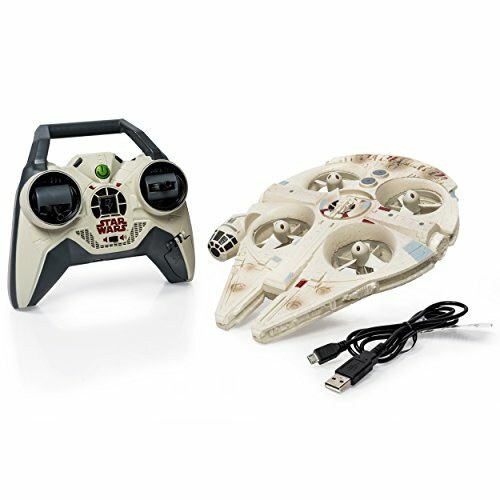 Keywords like GRUNT, TRIBE, HONOR and RESCUE are used to make up Chewie's furry face out of decals. Darth Vader's mask is shown in angular accuracy using words printed in dark grey. 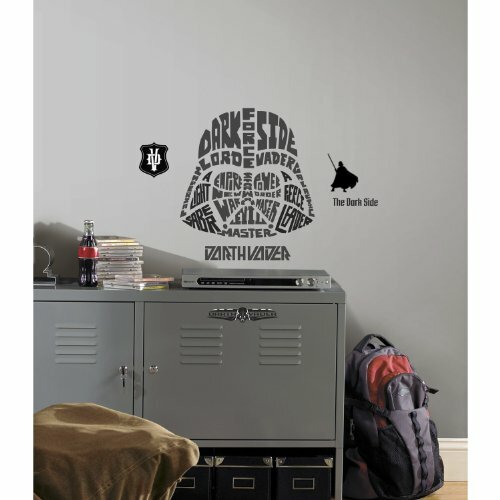 Together the decals make a huge wall decoration that's perfect for any Star Wars fans. 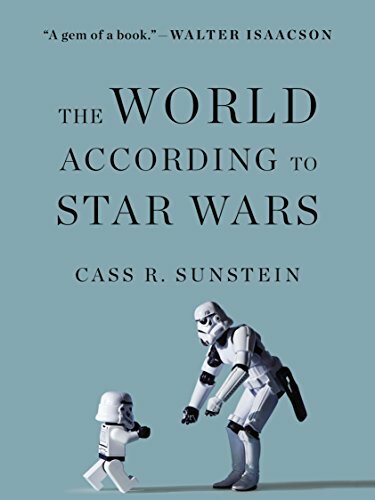 Words like DARK SIDE, FORCE, EVIL and EMPIRE are used to make Vader's slick mask. Yoda's unique green mug is made up of wall decals in Jedi Master green. Words like JEDI, MASTER, WISE and LIGHTSABER make up the diminutive master's face, including his oversized ears. These wall decals are removable and easy to just peel-and-stick anywhere you'd like. Apply to a smooth surface for best results and reposition without leaving any sticky residue. In addition to the typographic face, each decal set comes with additional removable decals to complement the main item.